 The Network and its activities will have important implications for the management, the diagnosis and the treatment of Alzheimer’s Disease and Frontotemporal lobar degeneration families.  Italian individuals, relatives of patients with familial Alzheimer’s Disease or Frontotemporal lobar degeneration, seeking information about their risk to develop a neurodegenerative disorder. In terms of diagnosis, the implementation of specific and validated procedures will improve the diagnostic accuracy for patients with Alzheimer’s Disease and Frontotemporal lobar degeneration. Moreover, this Network represents the first attempt at the National level to collect clinical, imaging, neurophysiologic and biological samples in individuals carrying a mutation of Alzheimer’s Disease and Frontotemporal lobar degeneration. to facilitate clinical trial recruitment through the development of a registry of cases. Since the centres involved in the proposal have already described many cases with autosomal dominant Alzheimer’s Disease and Frontotemporal lobar degeneration mutations, the Network will likely build one of the largest registry of these rare cases of dementia.